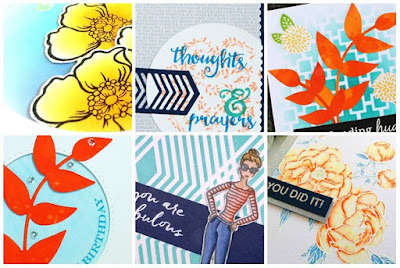 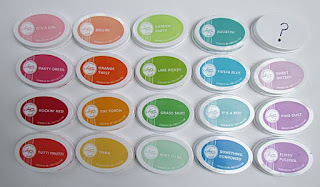 Kreative Kristie: Catherine Pooler Spring Fling Sneak Peek & StampNation Challenge Peek! 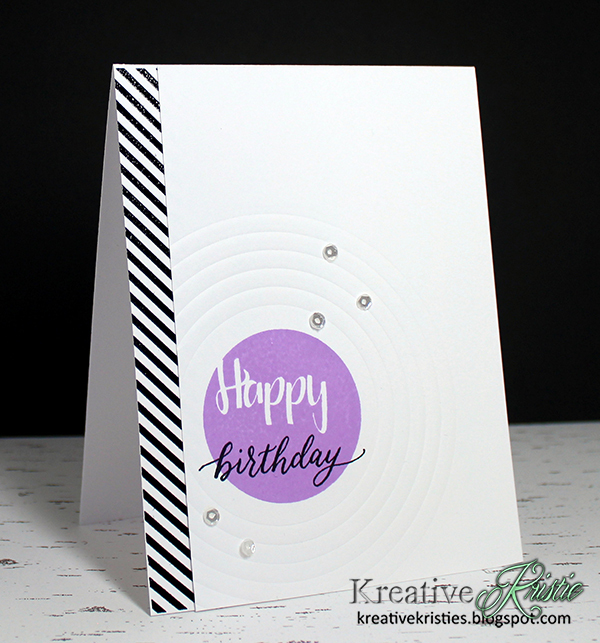 LOVE the embossed circles! Such a great effect!